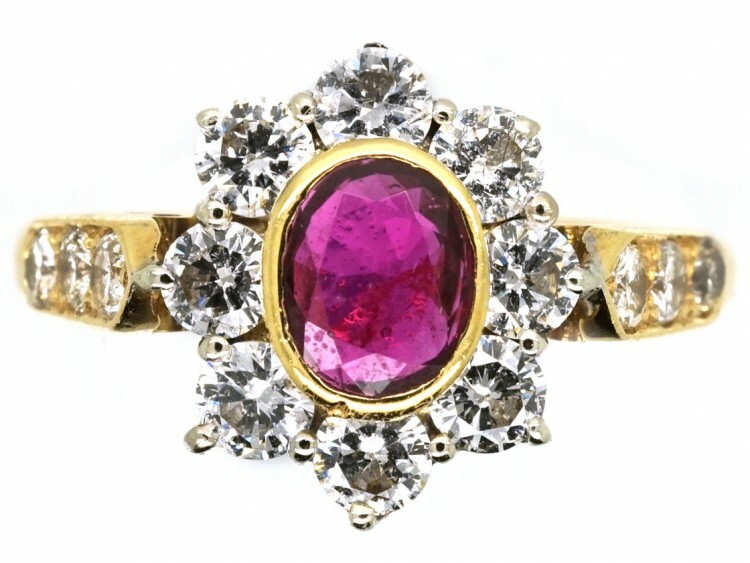 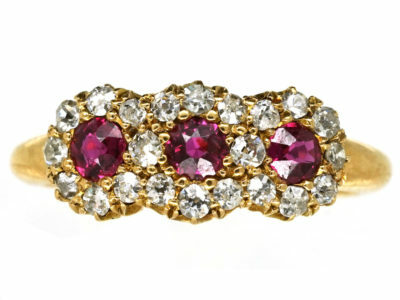 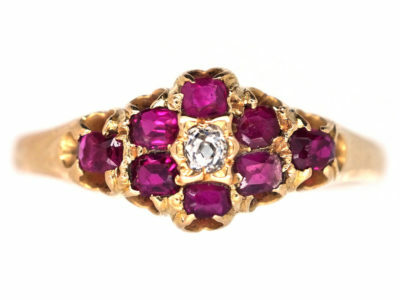 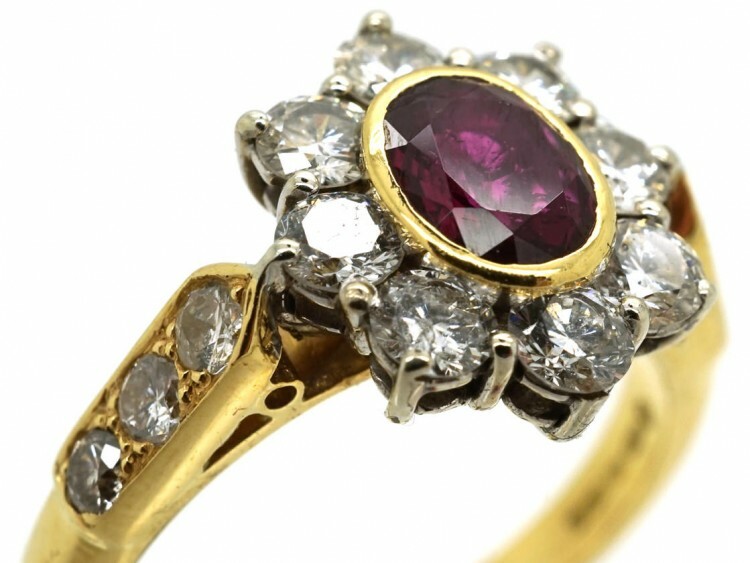 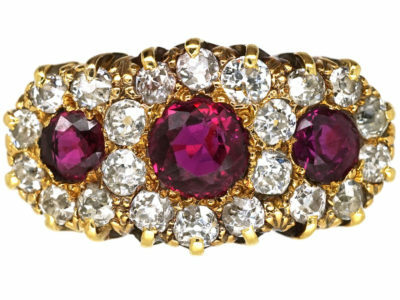 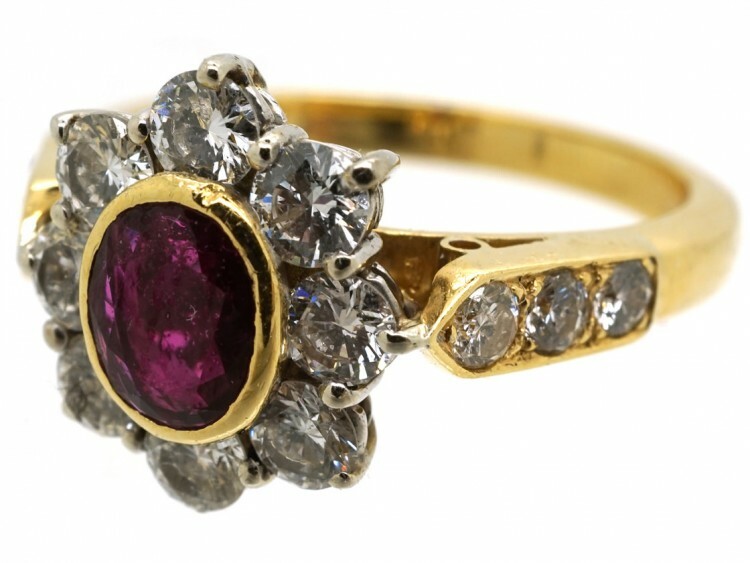 A well made ruby and diamond cluster ring. 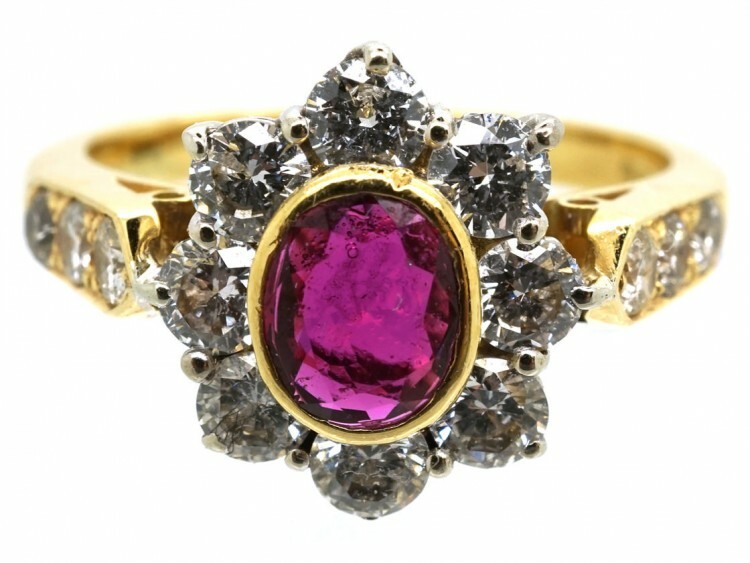 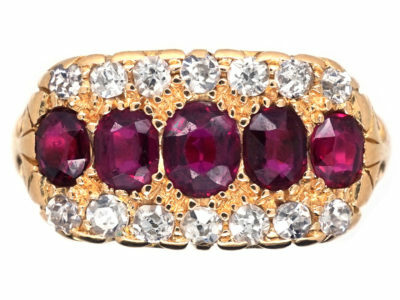 The ruby is a lovely even red colour and is surrounded by white diamonds. 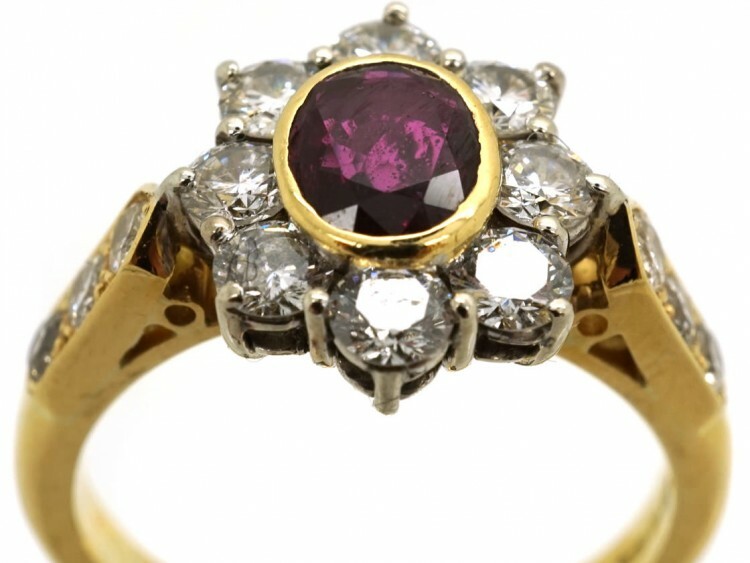 There are three diamonds on each shoulder. 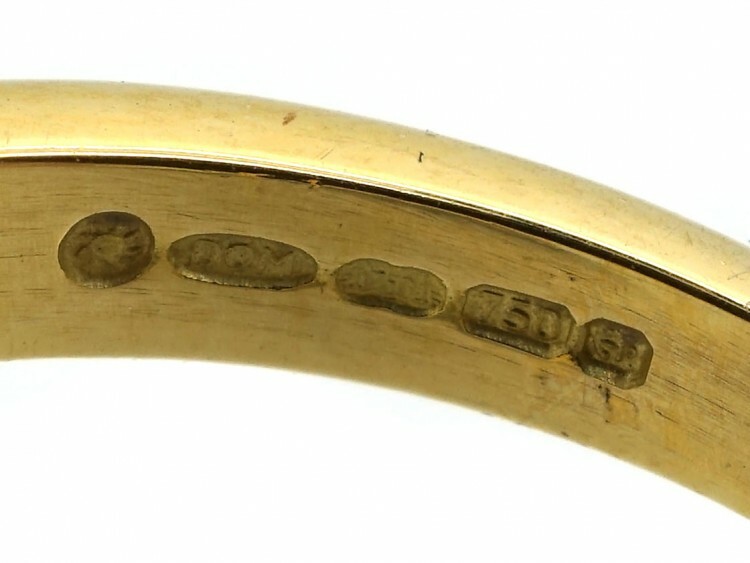 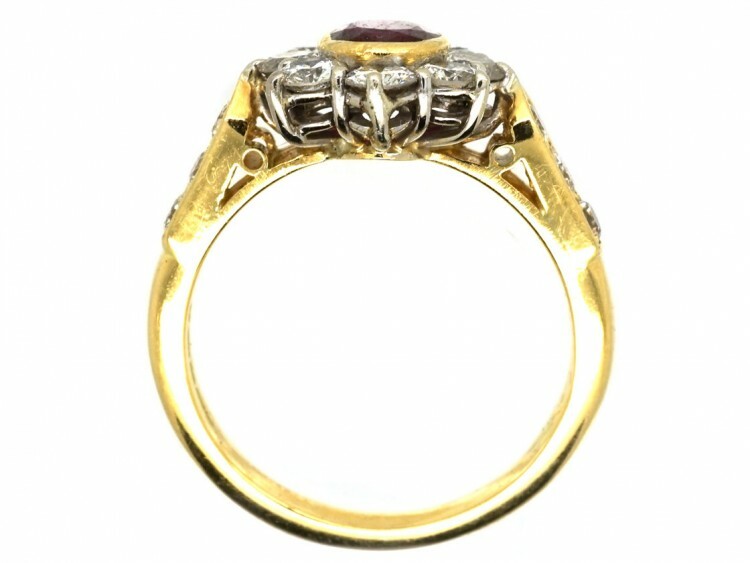 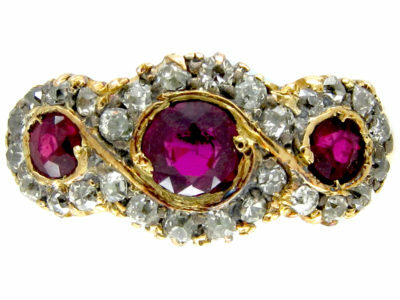 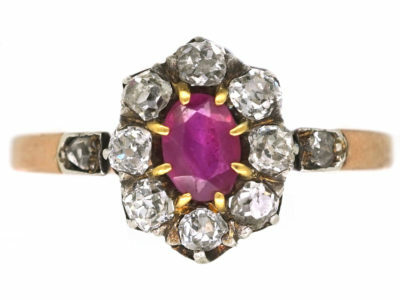 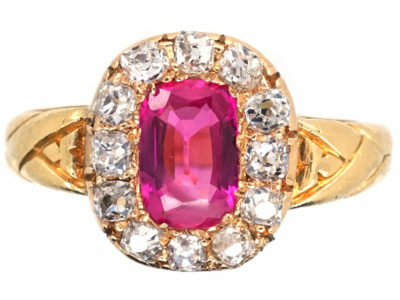 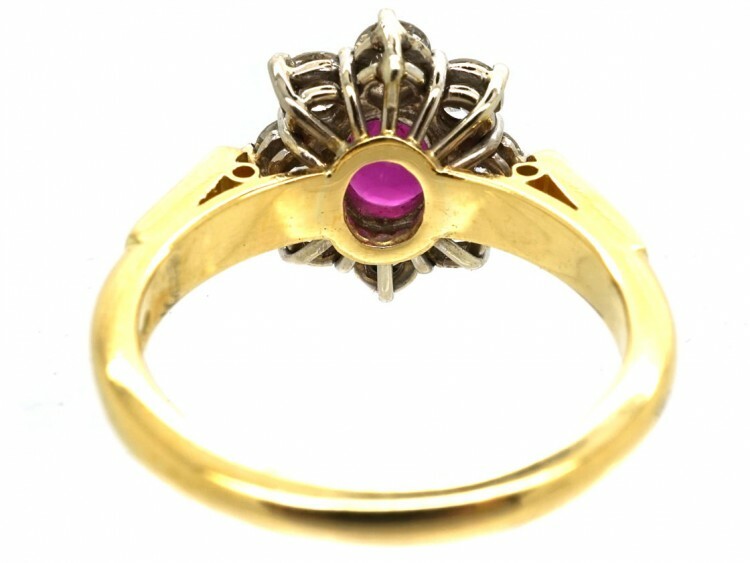 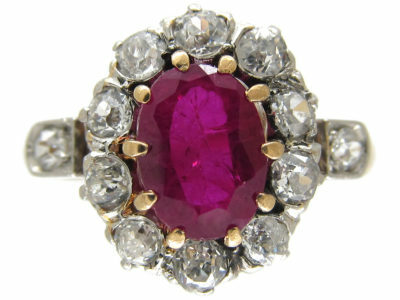 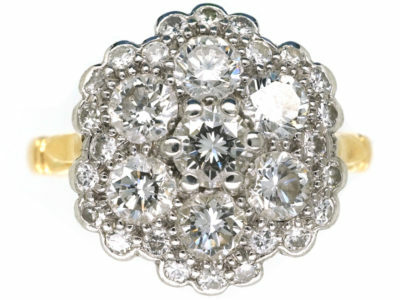 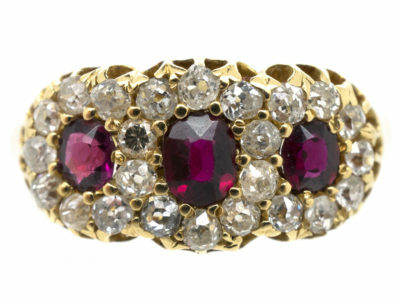 It would make an ideal engagement or ruby wedding anniversary ring.